"This song always reminds me of a sultry David Bowie song," guitarist Rick Nielsen tells Rolling Stone. "I liked it from the first time we attempted to do it. It's just a moody, interesting piece with some heavy guitars in the middle. The last line is 'Are you gonna be here when I wake up tomorrow,' and then Bowie passed away after we recorded it." 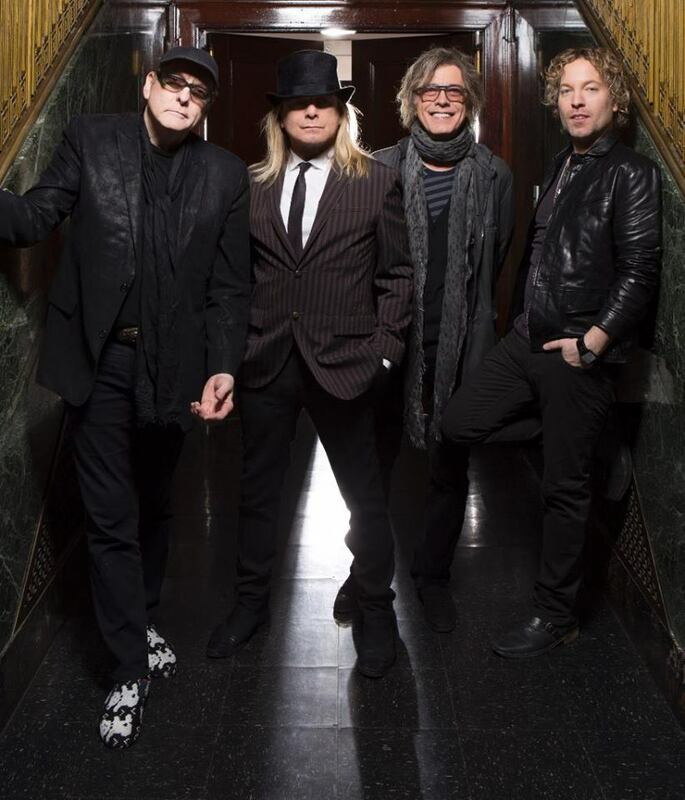 Due April 1, “Bang Zoom Crazy…Hello” is the band's 17th studio album and their first in five years. The project was produced by longtime associate Julian Raymond, who has co-written several Cheap Trick tunes through the years. “When I Wake Up Tomorrow” follows the lead single, “No Direction Home”, which was offered as a free download in December when Cheap Trick celebrated news of their induction into the 2016 Rock And Roll Hall Of Fame. The Rockford, IL band will enter the Rock Hall during an April 8 ceremony at New York’s Barclays Center alongside Deep Purple, Steve Miller, Chicago and N.W.A.